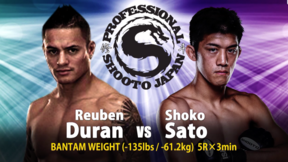 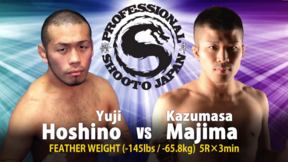 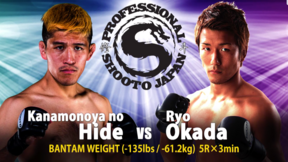 Shooto Japan: To The Top 2 from March 2, 2001 in Tokyo, Japan. 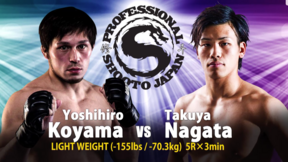 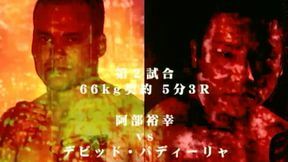 Jutaro Nakao vs Thomas Deny Shooto Japan: To The Top 2 Fri, Mar 2, 2001 (18:43) Jutaro Nakao vs Thomas Deny Shooto Japan: To The Top 2 from March 2, 2001 in Tokyo, Japan. 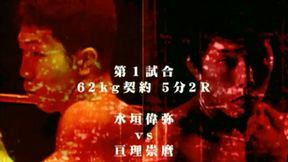 Masahiro Oishi vs Yoshinobu Ota Shooto Japan: To The Top 2 Fri, Mar 2, 2001 (12:38) Masahiro Oishi vs Yoshinobu Ota Shooto Japan: To The Top 2 from March 2, 2001 in Tokyo, Japan. 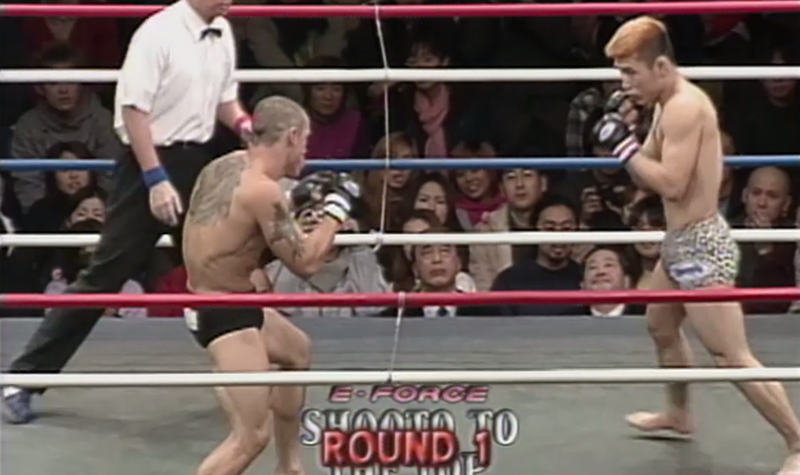 Ryan Bow vs Kohei Yasumi Shooto Japan: To The Top 2 Fri, Mar 2, 2001 (21:02) Ryan Bow vs Kohei Yasumi Shooto Japan: To The Top 2 from March 2, 2001 in Tokyo, Japan. 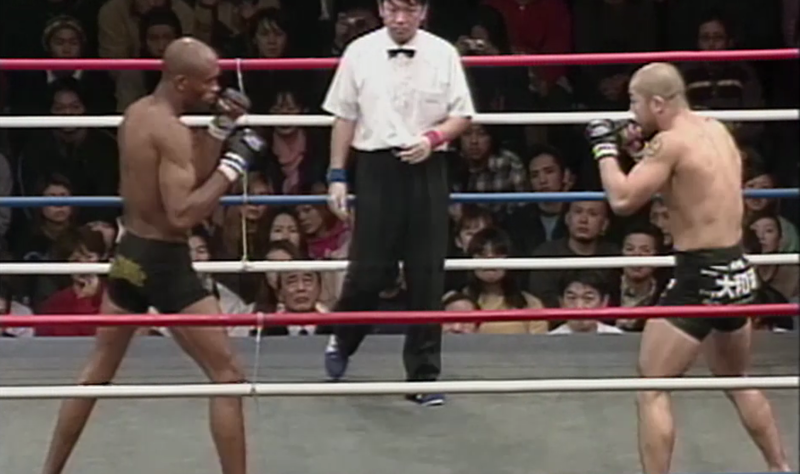 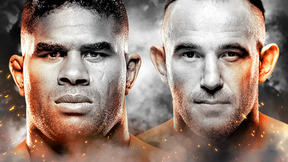 Anderson Silva vs Tetsuji Kato Shooto Japan: To The Top 2 Fri, Mar 2, 2001 (21:37) Anderson Silva vs Tetsuji Kato Shooto Japan: To The Top 2 from March 2, 2001 in Tokyo, Japan. 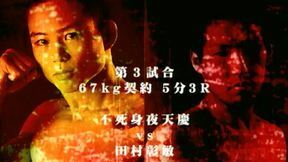 Mamoru Yamaguchi vs Gildo Lima Shooto Japan: To The Top 2 Fri, Mar 2, 2001 (12:06) Mamoru Yamaguchi vs Gildo Lima Shooto Japan: To The Top 2 from March 2, 2001 in Tokyo, Japan.